We offer regulatory, formulation, production, storage, transportation, ingredients purchase and scientific consulting solutions for food and dietary supplement companies in EU and worldwide. Our expertise and work field expands to small home producers/farmers, new entrepreneurs up to multinational companies. Getting the right ingredients for you food and/or dietary supplement is time consuming task. We can help you with our services so you get what you need from reliable suppliers with all necessary documentation and required grade. We can also help you find a production and/or formulation services if you require one. This is especially convenient for small companies without these capabilities within their own company. 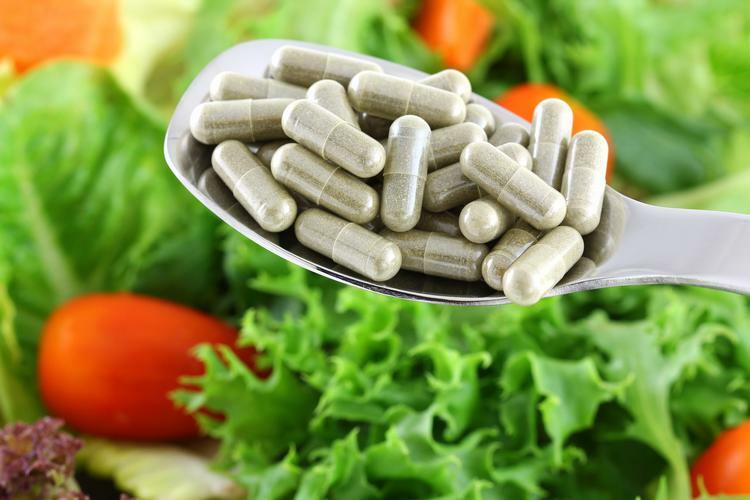 Whether it is a novel food or supplement ingredient, we can help you also with health and/or nutrition claims. Our regulatory experts will help you navigate the scientific and regulatory requirements to get these on your label if possible. Understanding the regulatory and safety requirements of the food and dietary supplement industry can be complex task. Our team of experts has a lot of experience and deep knowledge of the processes of regulatory agencies can help you successfully address your current and future regulatory needs. Our paste experiences on this field give us an upper hand and advantage during the processes included into technical or regulatory tasks from the industry. Our SERVICES add value to your business objective by providing the fastest and cost effective route to satisfy the necessary requirements every step of the way. We could be your valued partner to help your business grow. Do you need a label for your dietary supplement?